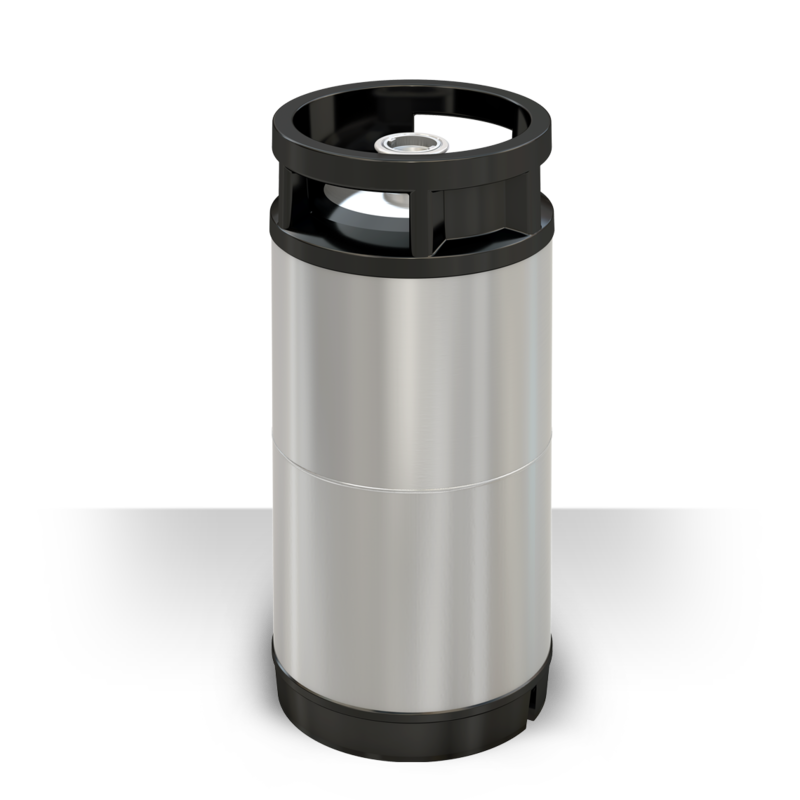 BLEFA BEVERAGE SYSTEMS has been making stainless steel kegs for beer, wine and soft drinks for over 40 years and is a reliable partner for the beverage industry. 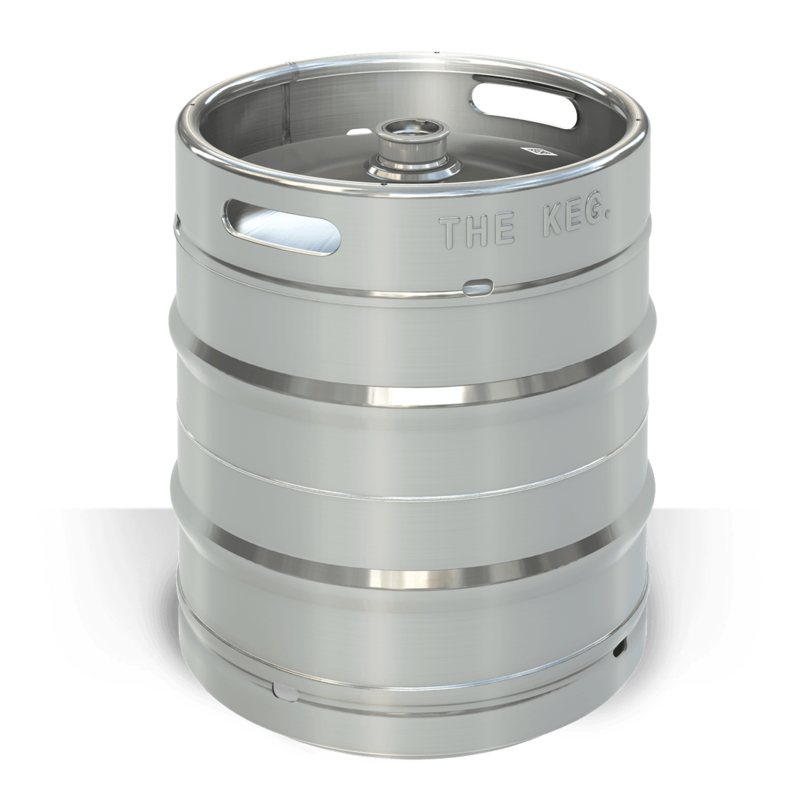 BLEFA BEVERAGE SYSTEMS is one of the world’s leading suppliers of stainless steel kegs for the beverage industry and belonged until recently to the internationally operating Franke Group (Aarburg, Switzerland). In Germany, we employ over 140 staff, as well as 40 in the USA. 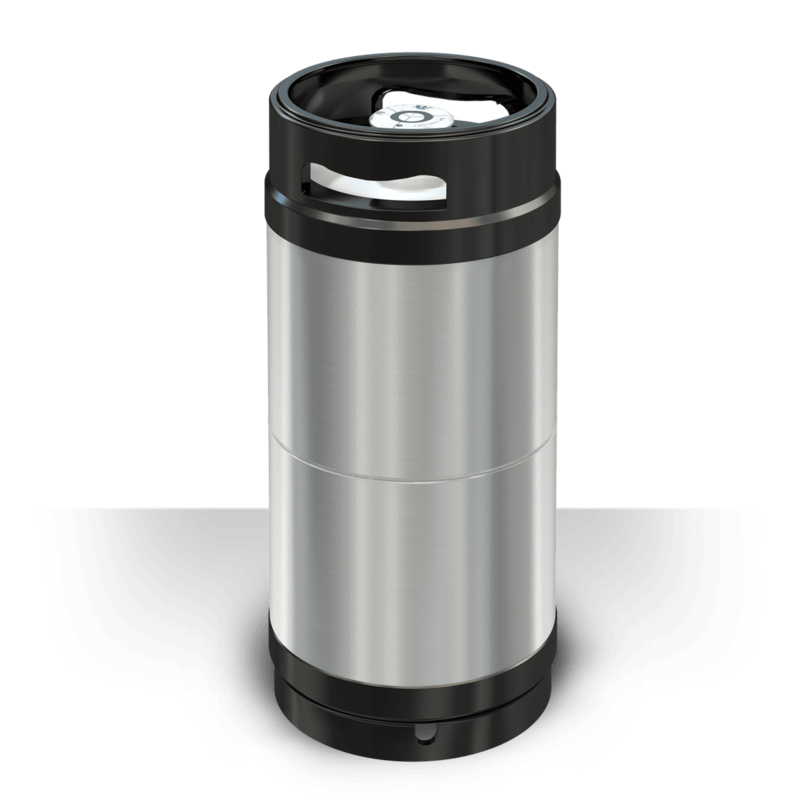 All stainless steel beverage containers are manufactured at our headquarters in Kreuztal. 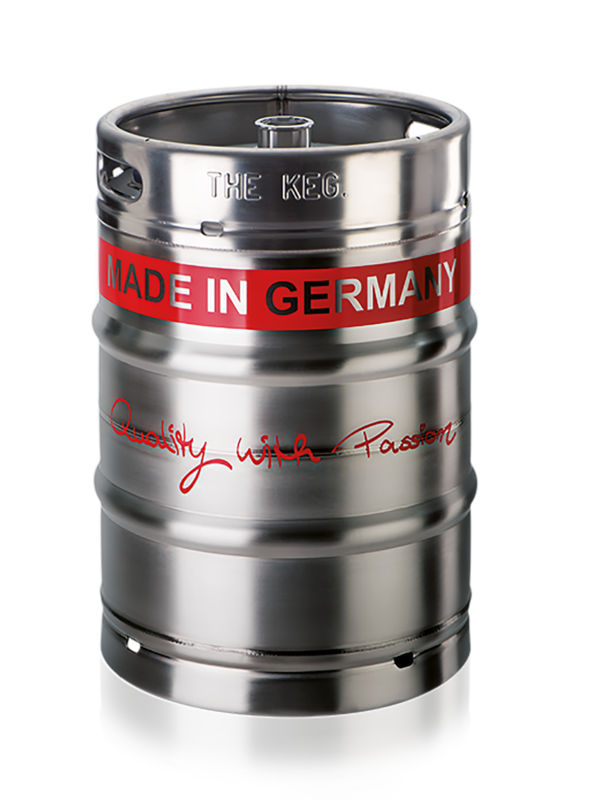 And, of course, a reliable production process for manufacturing top quality stainless steel kegs “Made in Germany” is our absolute top priority. Which information do you need? 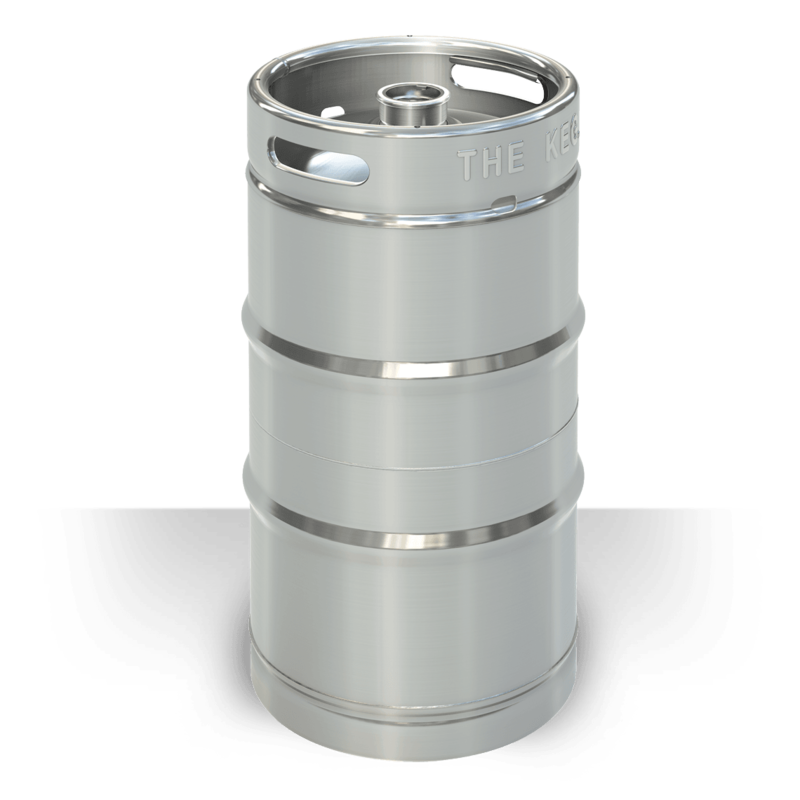 We are the only keg manufacturer worldwide to give you a 30 year guarantee on our barrels – a long-term safeguard for your investment and the written promise of reliable keg quality of the highest order! 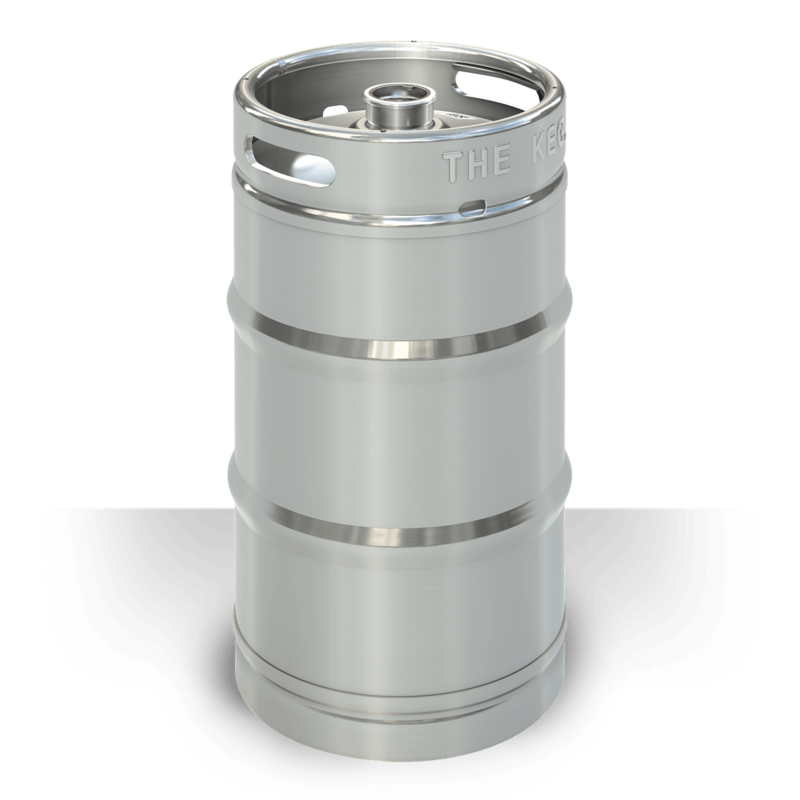 We don’t only manufacture a great variety of kegs in top quality, but also specially to your specific wishes and requirements. 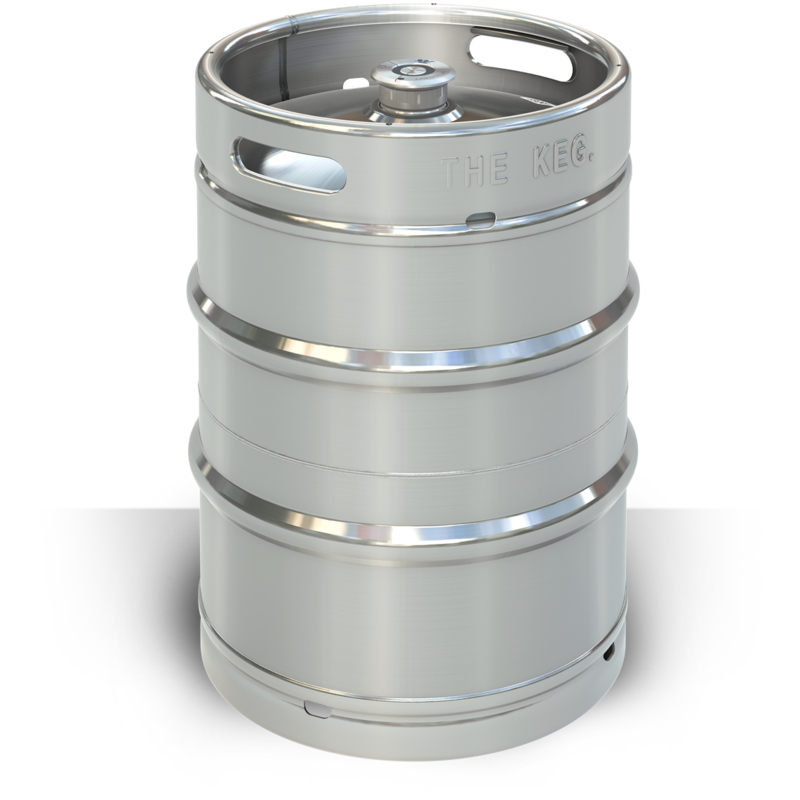 No matter which steel keg you choose from our wide-ranging portfolio, you’re bound to find exactly the right one for your specific application and requirements. 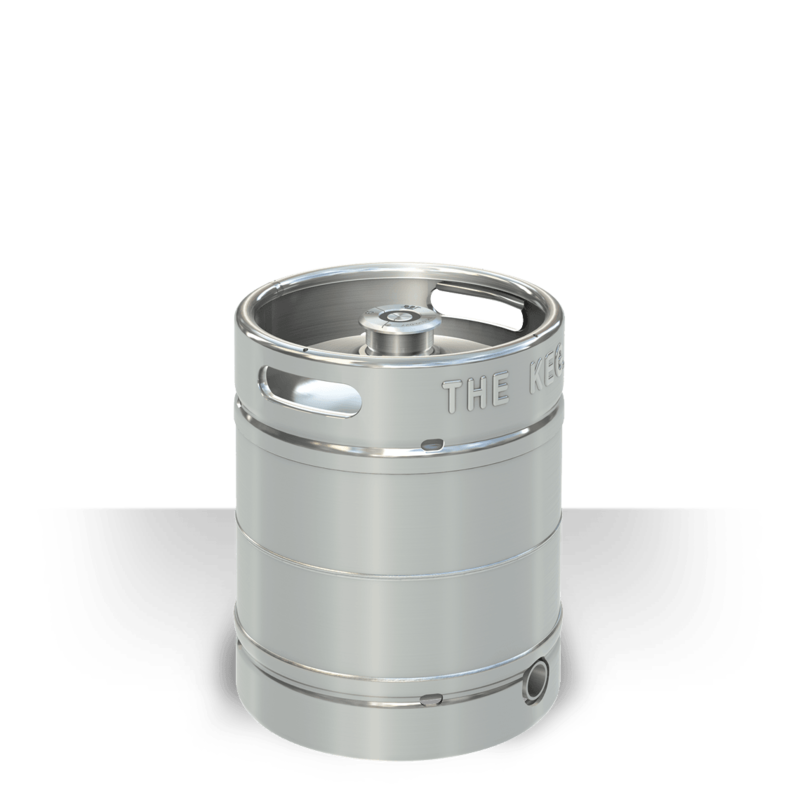 Our keg system is ideal for beer, wine and soft drinks and can be equipped with fittings of your choice. The strategic reorientation of our company will now see the FRANKE Group in future focussing on Kitchen Systems, Water Systems, Foodservice Systems and Coffee Systems. 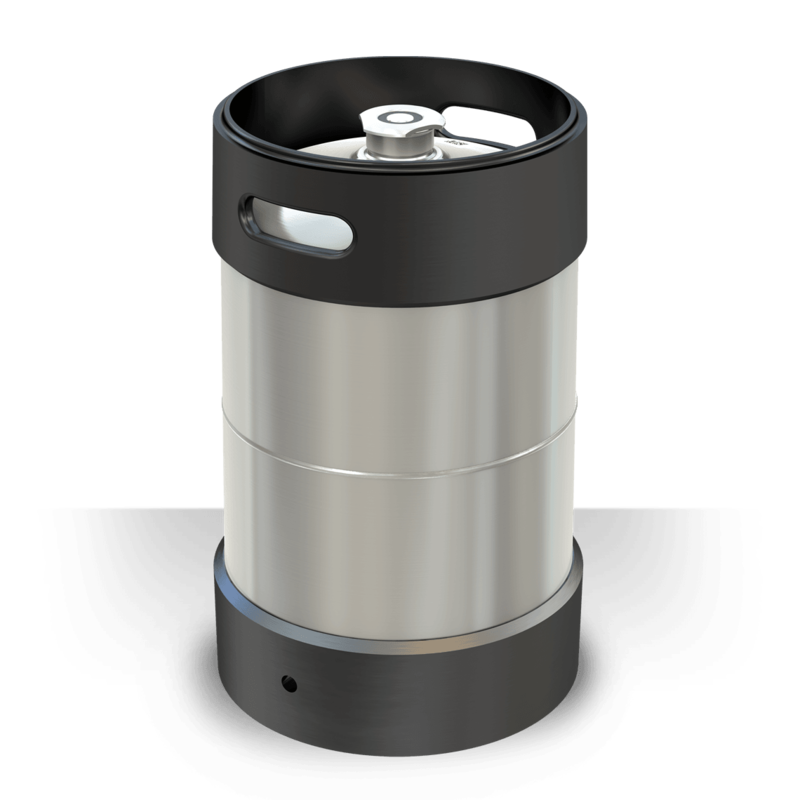 Consequently, the division BLEFA BEVERAGE SYSTEMS no longer fits in with the FRANKE Group’s business focus. As part of the restructuring process, BLEFA BEVERAGE SYSTEMS has left the FRANKE Group and will operate in future within the Artemis Group – to which FRANKE still belongs. 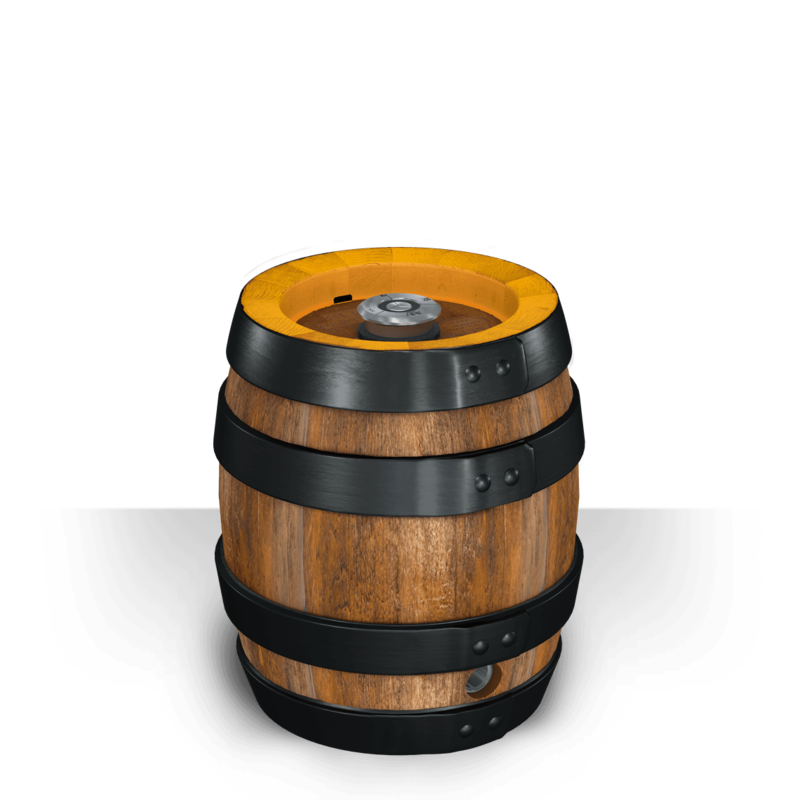 This means we’ll now be reporting more directly to our owner Michael Pieper. 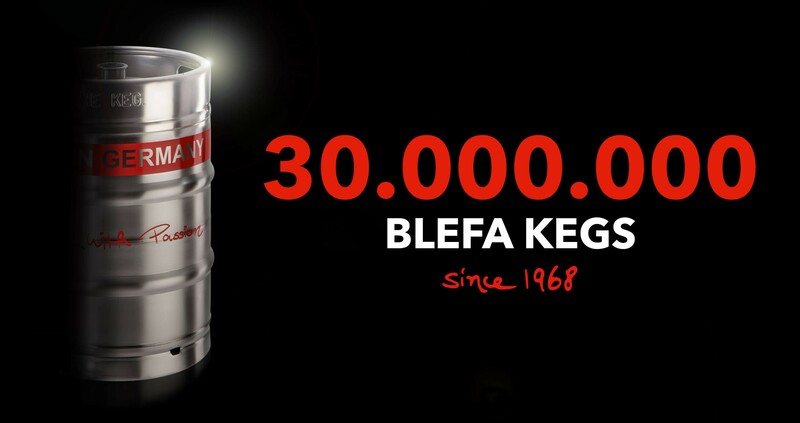 Step into the exciting BLEFA world, get some behind-the-scenes insight into the globally operating keg manufacturer and stay informed about various topics concerning the keg! 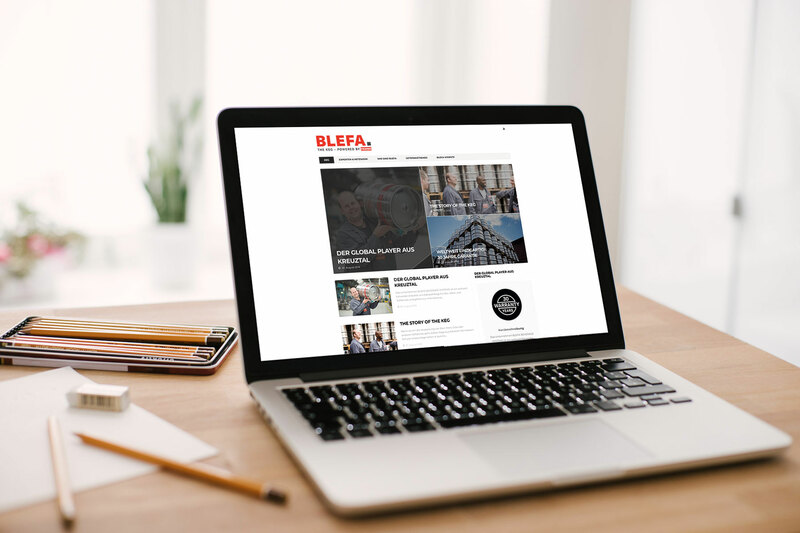 We do not only offer exciting insights into BLEFA's working methods, but also talk about current topics from the beverage industry and the associated challenges and development paths for breweries. In addition, our employees talk about their day-to-day work, their interests and the challenges they are faced with. Enjoy reading, we look forward to your feedback!